Ruaha National Park is Tanzania’s 2nd largest National Park but second to none in species diversity due to its unique location. Apart from the diverse mammal species it is a birder’s paradise; 436 species have been identified of an estimated total of 475. Among the resident birds are different species of Horn bills, Kingfishers and Sun birds, but many migrants also visit Ruaha. Ruaha National Park is the largest national park in Tanzania. If you’re planning a safari trip to Tanzania, here are a few reasons why you must visit the Ruaha National Park. Birding bonanza – Ruaha’s bird life is attractively colorful, with an astonishing combination of southern and northern types. More than half of Tanzania’s bird species can be seen in this area. Breathtaking landscapes – Ruaha offers something for every traveler out there. From the Ruaha River, rocky escarpments, the rolling hills, and the broad underpopulated open plains spotted with the iconic silhouettes of African Baobab trees. Predator paradise – Ruaha has the second largest lion population left in the world. It is also a perfect spot for Africa’s most sophisticated felines. 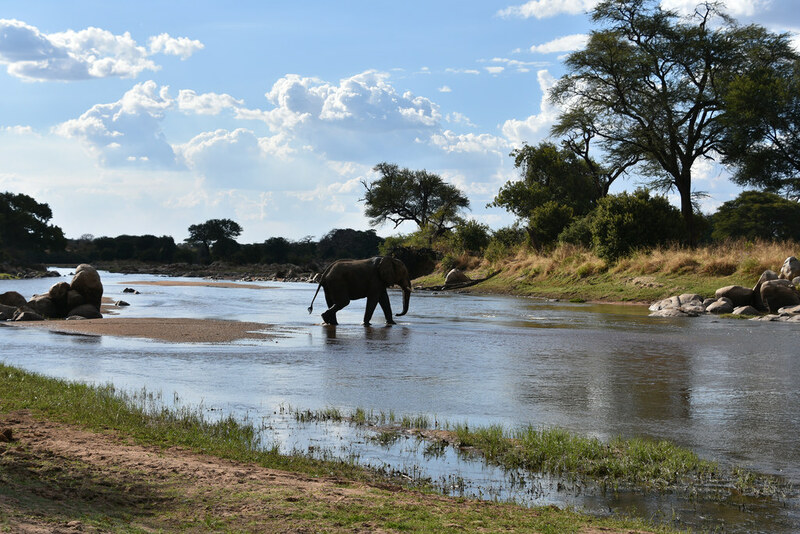 Marvelous biodiversity – Ruaha is a significant habitat for elephants and other wild animals. Regardless of formerly heavy suffering from large-scale illegal hunting, it still possesses a healthy population as of today.